Looking for a trusted myotherapy clinic in Mount Waverley? 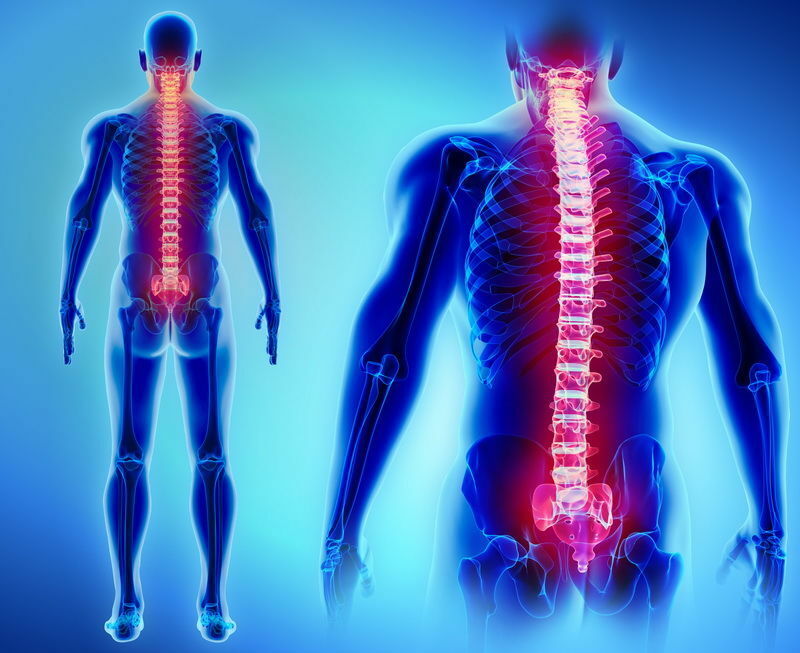 Our careful, attentive myotherapists use a variety of techniques to find and treat the cause of your pain and discomfort. Throughout this process, we’ll identify each ailment that’s holding you back, and present you with recommended techniques, exercises and treatment options that suit your individual circumstances. What is a myotherapy massage? This field of treatment takes into account all aspects of your life. Designed to be a holistic overview of the physical, psychological and occupational facets of your lifestyle, you’ll received a complete picture of your current challenges. This type of treatment is a form of holistic physical therapy using mainly a hands-on approach. During your initial consultation, we’ll discuss your existing health issues and make a comprehensive assessment of your overall challenges. From there, we’ll apply different techniques to treat and manage your concerns, helping you to access improved health and functioning across the board. Myotherapists manage disorders, pain and discomfort caused by “improper biomechanical functioning”. This form of discomfort results from poor posture, overuse of joints and injuries. As those working in the field are trained professionals in “myofascial pain” and dysfunction, they’re able to effectively treat these issues through careful techniques and myotherapy massages – all applied to relevant muscles and connective tissues. During your appointment, we will look at all muscles, joints, nerves and associated organs to diagnose and treat your concerns. Best of all, this form of treatment can typically be used in conjunction with other types – such as physiotherapy, chiropractic support and Chinese medicine. Our myotherapy clinic in Mount Waverley is a great choice for those looking for a tailored treatment program that addresses your individual needs. If you’d like to book a consultation, we highly encourage you to get in touch by calling 03 9807 9033.